It's that time of year again—the time when real estate agents should be figuring out how much marketing it's going to take and budget for to meet or beat their goals in the coming year. Here at Realvolve, we’ve started outlining our goals and initiatives for next year, so I thought I would share some insight on how you can build your real estate marketing budget for 2019. We realize most of you might not have a marketing team behind you, but these 5 quick steps can really help simplify your budgeting process. There can be a lot of variations to this process, but the following list of steps is a basic structure used by many top producing real estate agents and teams. If you're not measuring your marketing budget throughout the year, you're going to have a hard time putting together an effective 2019 marketing budget. Make sure you understand your previous spend targets and whether or not they were met. Which ones outperformed others? Which spend produced the best leads or conversions for your business? 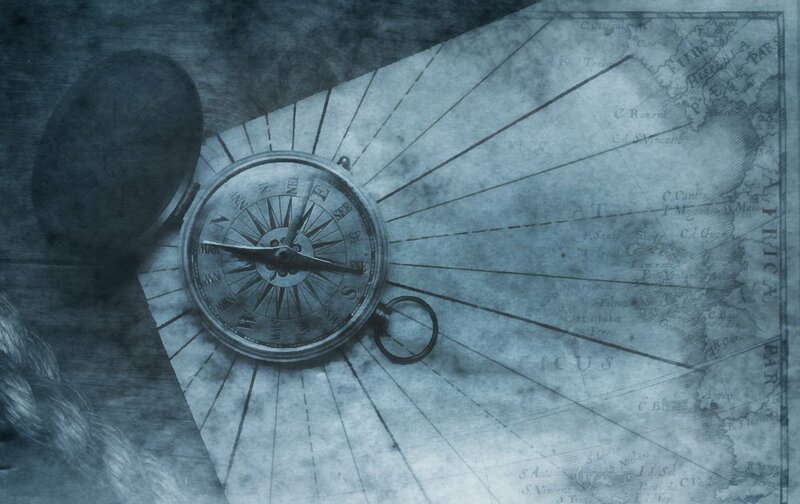 Once you have a good understanding of how this year's marketing budget performed, you can determine which spends you want to "double-down on" in 2019. Check out our webinar—How To Automate Your Real Estate Business—to learn how to measure the leading and lagging indicators of your real estate business. List all the marketing activities you or your team may want to execute on during 2019. Include the estimated costs, and organize them into relevant categories (e.g. Facebook advertising, golf outing, special events, sphere-of-influence outreach, referral marketing, etc.). Make sure to consider commitments you've made in the previous year (such as procuring a new website or real estate CRM), especially if you haven't executed on those items yet. As you pare down your list (or sticky note cluster) of ideas to include only what you believe will fit into your marketing spend targets, start populating your budget in whatever system or spreadsheet software you use. This isn't the time to make decisions or cut things from your budget. This is the time to contact your coach (or someone else who is not close to your process) to bounce ideas. Next, step back and assess each group of ideas and assign what you might be willing to spend on each group. Does this plan align with your targets or how many transactions you plan to complete in the upcoming year? This is stage at which the hard questions typically emerge: What can we cut, and what do we keep? What will the impact of these decisions be? Do we shift the focus from buying leads to instead focus on a “Facebook Organic Leads” campaign? BONUS TIP: Create a "parking lot of marketing ideas" that don't make the cut the first go-around. This is your backup plan in case you need to pivot on a specific marketing idea that was originally in your budget. Halfway through 2019, you might find yourself in a position to try out some cool new ideas, such as incorporating video email with BombBomb or joining a service like The Paperless Agent. 5) Make Your Decisions and Start Marketing! Congrats—you've made it! But understand this process doesn't happen overnight. Give yourself a good week to understand what was a success for your marketing dollars in 2018 so you can make solid decisions moving forward. Commit to a goal and execute! A deep understanding of your relationships will play a valuable role in determining your 2019 marketing budget. How many people in your database trust you enough to provide a referral? How many of them barely recognize your name, let alone the fact that you're a real estate agent? This can help you direct your marketing spends toward the stages of your funnel where there is the most opportunity. For instance, maybe you realize you need to split your marketing budget 50/50 between staying top-of-mind and generating referrals. In Realvolve, you can easily measure your relationships with the Contact Cross Section. 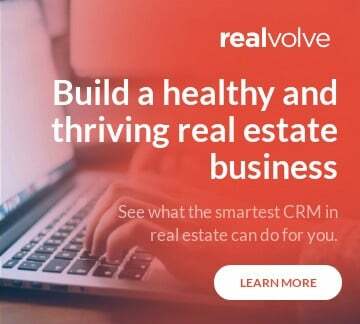 To learn more about this cool feature and the other ways Realvolve can help you build a smarter 2019 budget, shoot us a message or request a live one-on-one demo!